Softball! 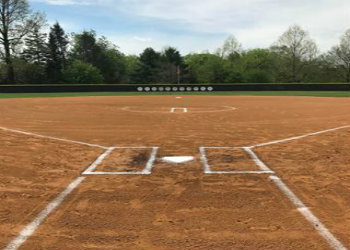 The Princeton alumni softball team invites you to play ball with us on most Friday nights in June, July and early August. We play in the Ivy Alumni league, a fun co-ed league with fields in Cambridge and Brookline and typically adjourn for pizza + afterwards.